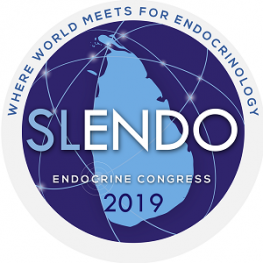 SLENDO 2019 is jointly organised by the South Asian Federation of Endocrine Societies (SAFES), the Sri Lanka College of Endocrinologists (SCLE) and the International Society for Endocrinology. The program will include more than 50 international speakers, and 1000+ attendees from the region and international arena are expected to participate. 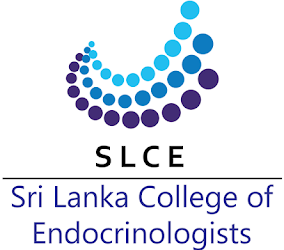 SLENDO 2019 is jointly organised by the South Asian Federation of Endocrine Societies (SAFES), the Sri Lanka College of Endocrinologists (SCLE) and the International Society for Endocrinology. The program will include more than 50 international speakers, and 1000+ attendees from the region and international arena are expected to participate. 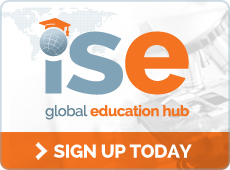 As a wonderful conference venue as well as a fantastic destination to travel to Sri Lanka offers a unique opportunity in 2019. SLENDO 2019 will will be held from 1-3 August 2019, at the Shangri La Hotel, Colombo, Sri Lanka. 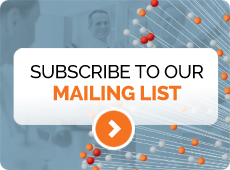 SLENDO 2019 offers endocrinologists, physicians and other clinicians as well as researchers and trainees an opportunity to learn about latest developments in the field of diabetes, endocrinology and metabolism and share ideas. Over the course of three days, delegates will have an opportunity to take part in more than 170 sessions that include plenaries, symposia, workshops, meet the professor sessions which will be delivered by international experts. The free paper sessions offer researchers and trainees to showcase their research. 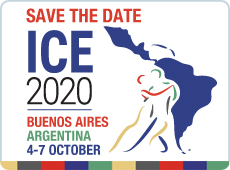 ISE supports this meeting by providing several International faculty members and travel grants to attend the ICE 2020 in Buenos Aires, Argentina.